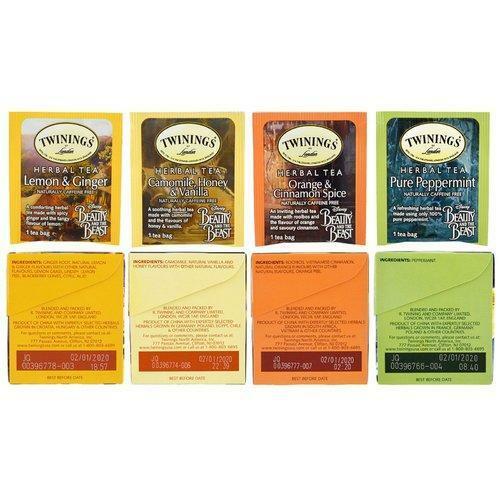 We are engaged in offering a huge array of Tea Bags to our customers. We offer these at market leading rates. Since our establishment in the year 1950, we, M. Kantilal & Company, are acknowledged in the industry as one of the leading organizations, which is engaged in wholesale trading and retailing a comprehensive range of Dried Tea Leaves, Tea Bags and much more. The range offered by us is processed with the aid of modern machinery and cutting-edge techniques to leave no scope for defects. Owing to our transportation facility, we have been able to dispatch the offered range in committed time-period.